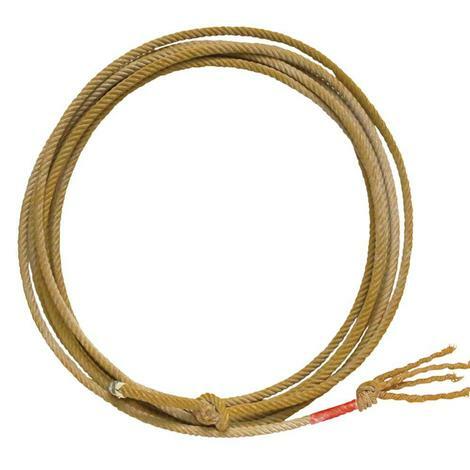 3 Strand synthetic grass calf rope. 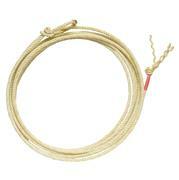 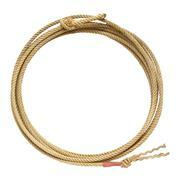 Treated 3 strand white poly, is treated with a special blend that gives the rope a perfect weight and action. 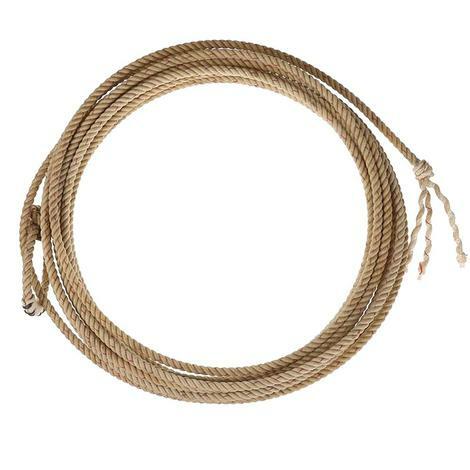 Treated 4 strand poly, is fast becoming the calf ropers choice for it’s great durability, less stretch and the construction of 4-strand allows the rope to close fast on a calf.